Readme.fi | How to make a perfect kimchi? What’s korean KFC? Who’s the coolest chef in Gangnam? 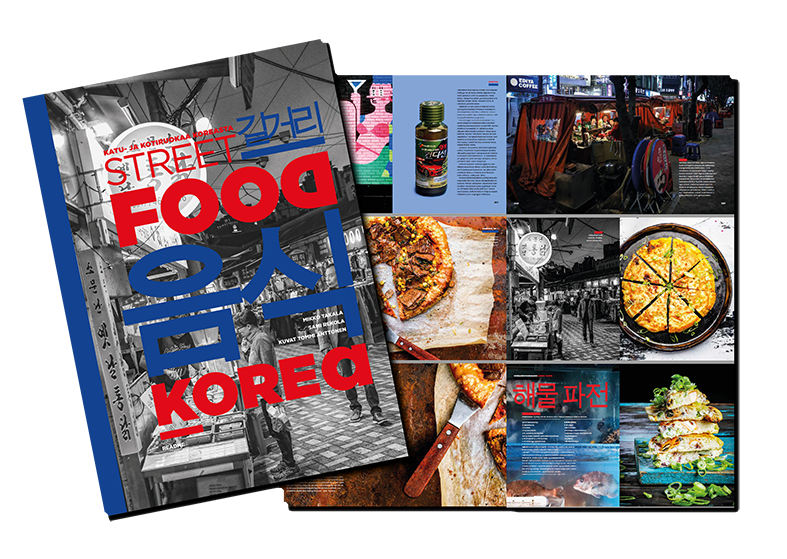 Our brand new book about korean street food and homecooking. Readme.fi | All you need to know about fish. Readme.fi | Recipes and travels around the world. 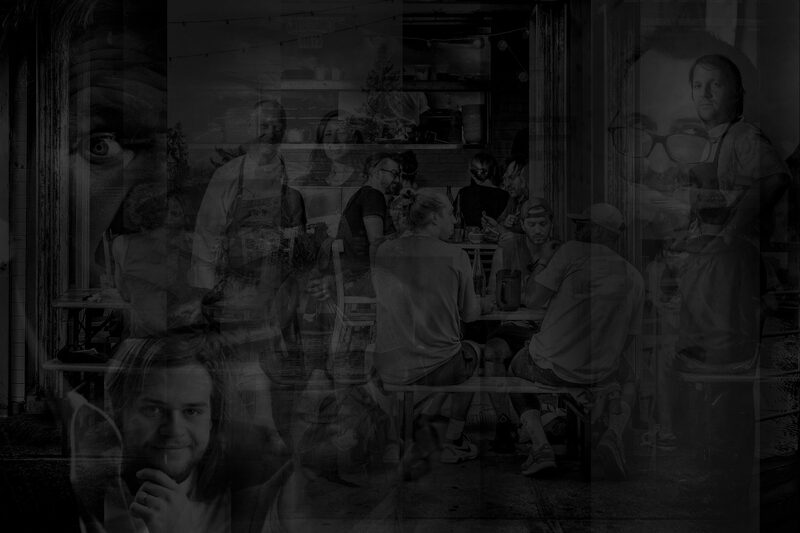 Readme.fi | Gaijin = Korean, Chinese and Japanese cuisines combined. 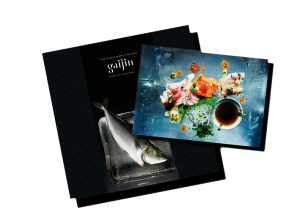 Recipes and travels with chefs Tomi Björck and Matti Wikberg, the owners of the highly influental Gaijin-restaurant in Helsinki. 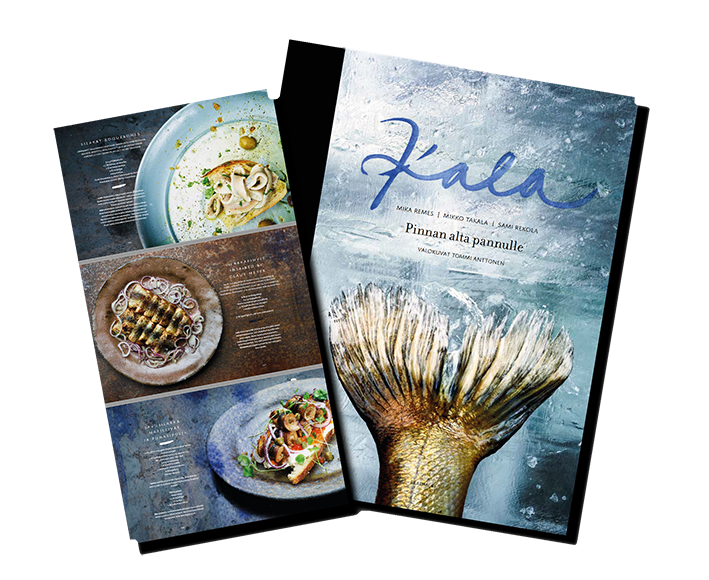 Readme.fi | Liha – About meat and meat production. Great recipes too. 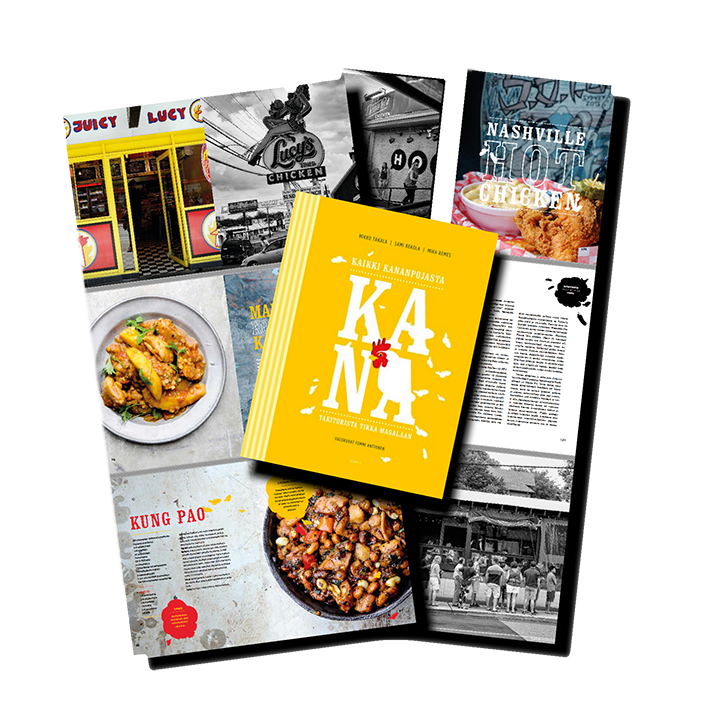 Readme.fi | Our 100 best of London: restaurants, bars, shops and hotels. Moreeni 2011 | Our guide on best bistros in Paris. 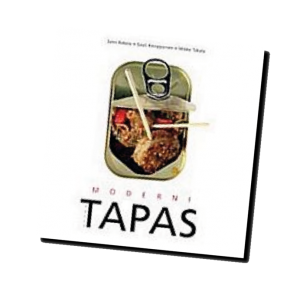 Atena 2007 | Moderni Tapas – Modern tapas. 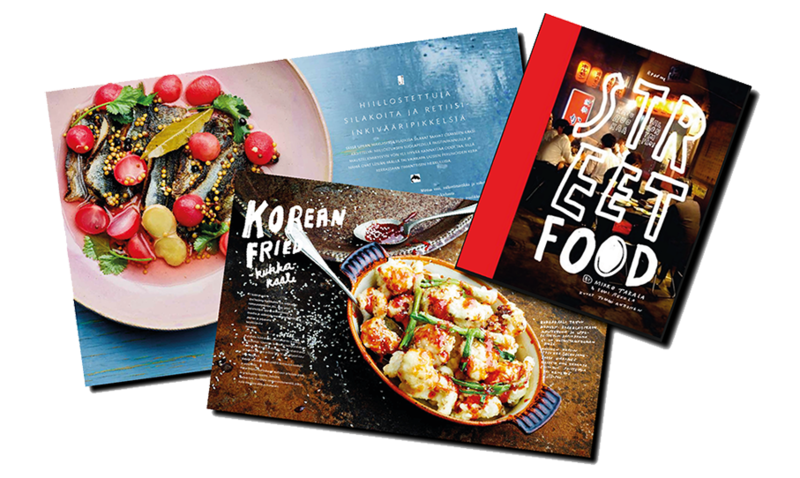 Recipes and travels with La Cocina chefs Sami Rekola and Sauli Kemppainen.